Ecomax are an authorised dealer of Hobart Water Softeners and supply throughout the UK. Our products include a variety of Manual and Auto Water Softeners. 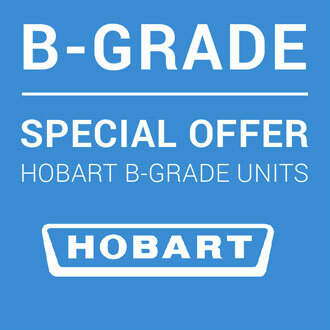 If you're looking for the best service, information, and advice on commercial Hobart Water Softeners get in touch with us today.